Listen up, baby! 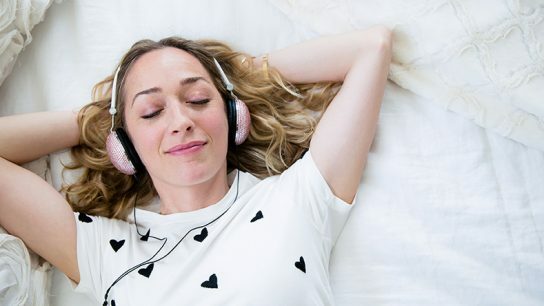 Here are the podcasts that really set my soul on fire. Heroes make our world a better place through their energy and actions. 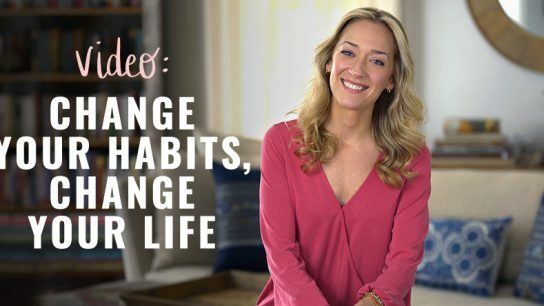 In this video, I'm sharing some of my biggest heroes and what makes them so inspiring. During the season of giving, consider using this opportunity to share self-care, positivity, wellness and global impact. 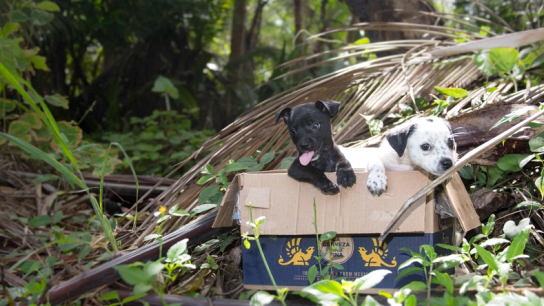 The Sato Project rescues abused and abandoned dogs from Puerto Rico—and they need our help! 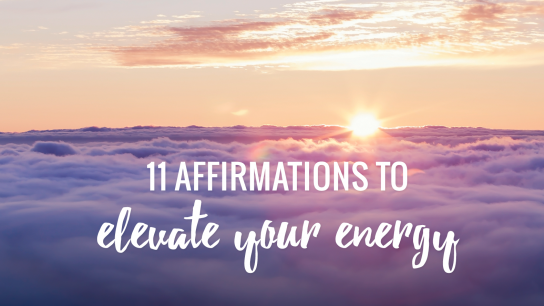 Affirmations help retrain your brain to look at things differently. 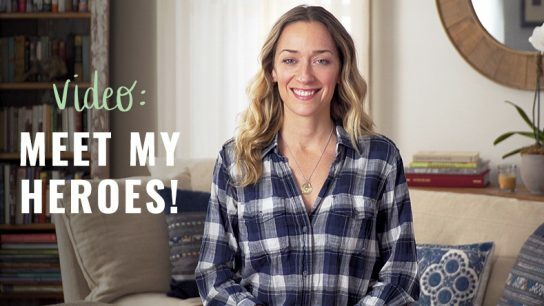 Get grounded and find comfort with these little love nuggets created just for you.